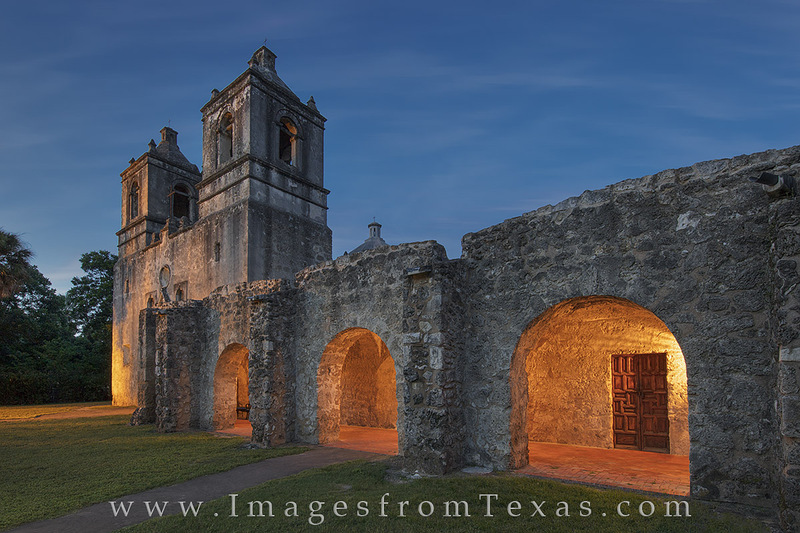 As part of the San Antonio Missions National Historic Park, Mission Concepcion is the best preserved of the remaining structures. It was crafted by the Franciscan Friars in the early 1700s and was named a National Historic Landmark on April 15, 1970. Photo © copyright by Rob Greebon.